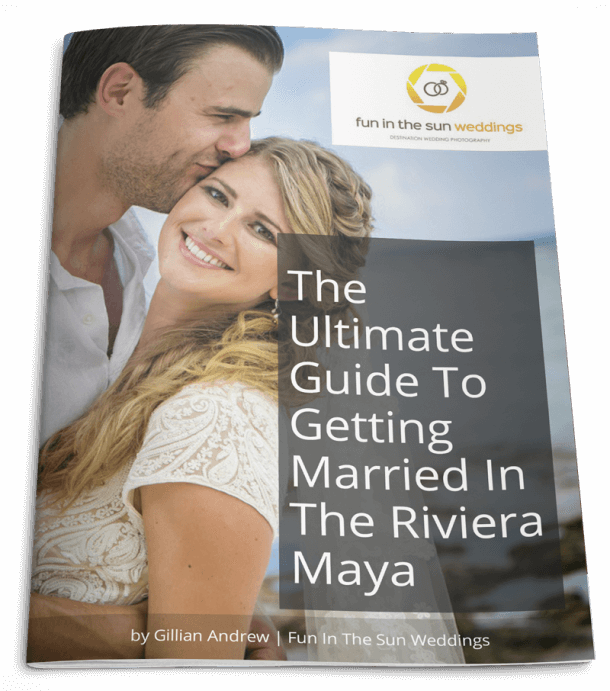 Is A Wedding Photographer Included In Most Isla Mujeres Wedding Packages? 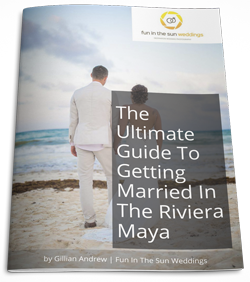 You have a vision for your destination wedding in Mexico, and it goes a little something like this: Soft, opalescent sand between your toes. A twinkling turquoise sea at sunset.